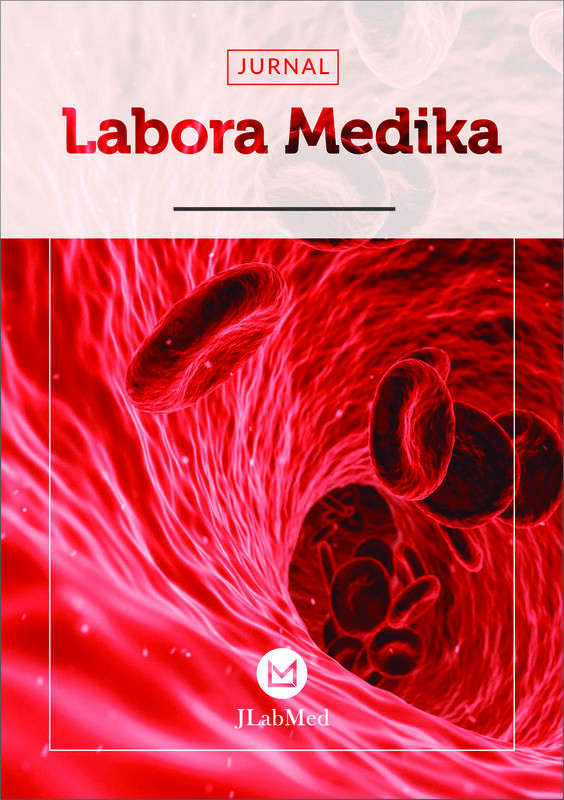 MEDICA ARTERIANA (MED-ART) is an open access journal as the official scientific journal of the Faculty of Medicine University Muhammadiyah of Semarang. The Journal publishes articles in medical and health sciences resulted from basic sciences, clinical sciences and community health (public health, occupational medicine and family medicine) research to integrate researches in all aspects of human health. This journal published twice a year and provides original article, reviews, and also currently case reports. Letters and commentaries of our published articles are welcome. 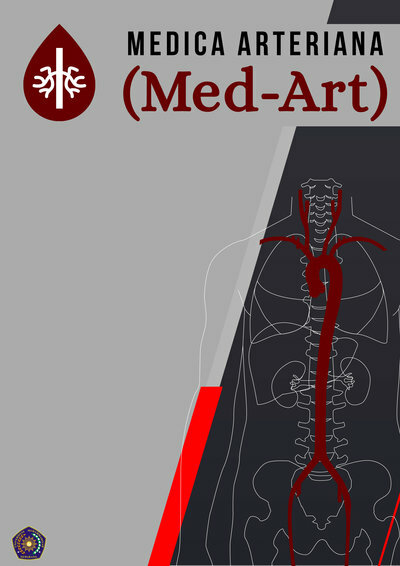 MED-ART aims to be a peer reviewed scientific journal of the highest quality. We want to ensure that whatever data published is true and original from the authors. MED-ART will records knowledge about the changing pattern of human diseases, human behaviour, community diseases and how researcher initiate to overcome all the health issues in Indonesia. It will also archive how medicine develops as a profession in the Nation. We will communicate and cooperate with other scientific journals in Indonesia and other countries. 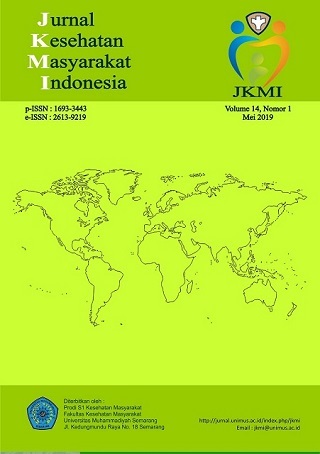 Media Keperawatan Indonesia (e-ISSN: 2615-1669) publishes articles of empirical study and literature reviews focused on science, practice, and education of nursing. 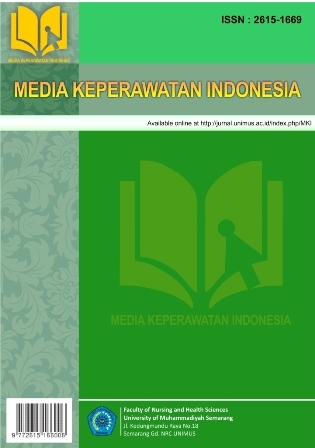 Media Keperawatan Indonesia publishes three issues in a year (February, June, and October). 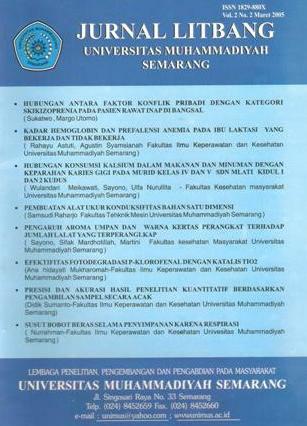 Media Keperawatan Indonesia published by University of Muhammadiyah Semarang, Indonesia. 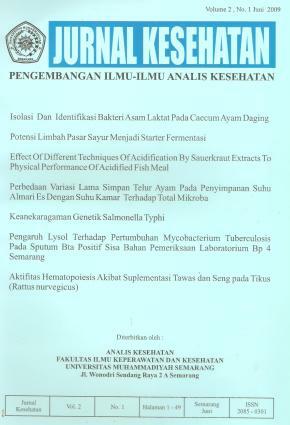 Jurnal Labora Medika (JLabMed, ISSN:2549-9939) merupakan terbitan berkala online nasional sebagai media untuk mendiseminasikan hasil-hasil penelitian dan pengembangan di bidang Analis Kesehatan (Laboratorium Medik). Lihat fokus dan ruang lingkup JLabMed. JLabMed adalah jurnal elektronik yang diterbitkan oleh Program Studi Teknologi Laboratorium Medik, Universitas Muhammadiyah Semarang, Indonesia. Artikel yang dikirimkan ke jurnal ini akan ditelaah setidaknya oleh 2 (dua) orang reviewer. Pengecekan plagiasi artikel dilakukan dengan Google Scholar. Artikel yang dinyatakan diterima akan tersedia dan bebas diunduh dari portal JLabMed ini. Already have a Username/Password for Journal Pendidikan Sains (JPS)? Jurnal ini diterbitkan oleh Prorgam Studi Ilmu Gizi, Fakultas Ilmu Keperawatan & Kesehatan, Universitas Muhammadiyah Semarang. 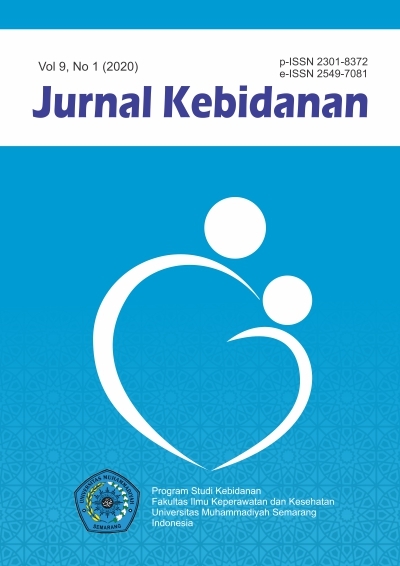 Jurnal Kebidanan (JK) is an electronic journal published by the Study Program of Diploma III in Midwifery at Universitas Muhammadiyah Semarang. 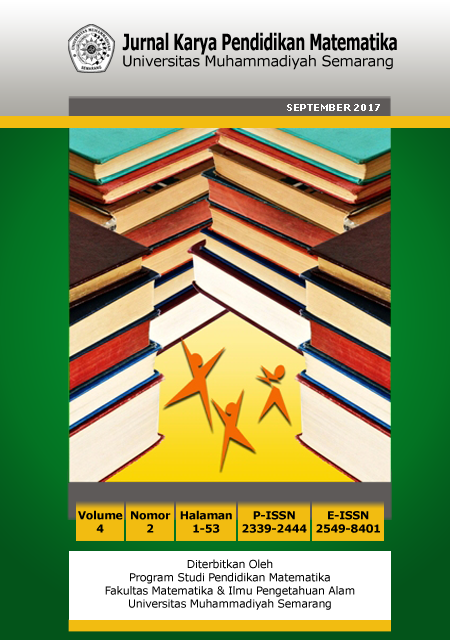 Articles submitted to this journal will be reviewed by 4 (four) editors and 5 (five) peer-reviewers. Check for plagiarism is done using Turnitin. Accepted articles will be available online. Those who need can download the articles on this website. This journal contain scientific articles about maternal and child health. 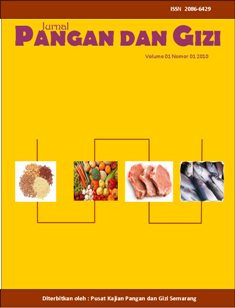 Jurnal Kebidanan was firstly published in August, 2012. This journal is published twice a year, such as in February and August. Accepted articles will be pubished with an In-Press number prior to issuing the regular number. 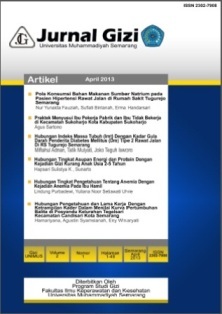 Authors need to obey the writing guidelines in Jurnal Kebidanan to submit an article. Each author should register before submitting an article. And, for those already having an account in Jurnal Kebidanan, they can directly login. 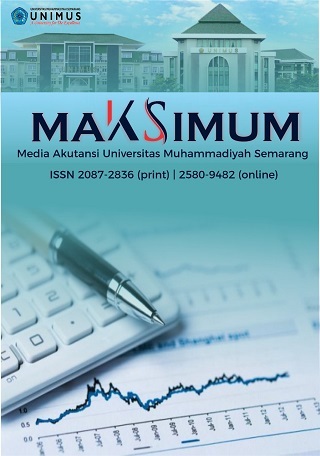 Maximum: Media Akuntansi Universitas Muhammadiyah Semarang (p-ISSN: 2087-2836; e-ISSN: 2580-9482) is a journal of accounting at Universitas Muhammadiyah Semarang (Unimus). 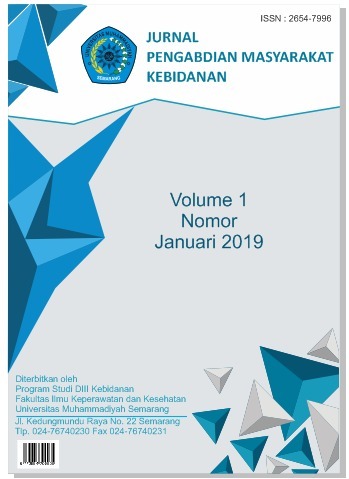 The editorial board of Maksimum invites researchers and academicians to submit articles in form of both research results and mini reviews, written in Indonesian. Lensa (p-ISSN: 2086-6100; e-ISSN: 2503-328X) is a journal of language, literature, and culture reflecting the philosophy of looking sharply into phenomena dealing language, literature, and culture, which are developing. Lensa is published biannually (twice a year), containing articles either research results or reviews/mini reviews. Lensa is managed and published by the Faculty of Foreign Language and Culture (Fakultas Bahasa dan Budaya Asing/FBBA) at Universitas Muhammadiyah Semarang (Unimus). 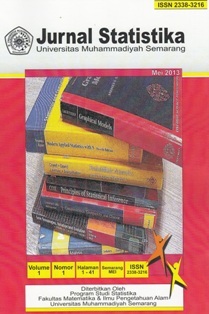 The first issue was published in 2011. To submit an article, please register or log in by clicking here. 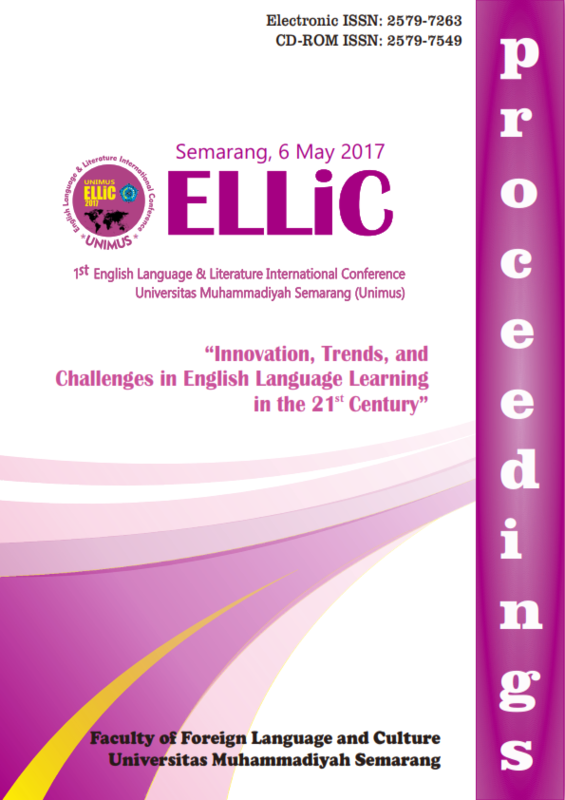 Publikasi Online Prosiding Hasil-hasil Seminar Nasional dan Seminar Internasional, khususnya yang dilaksanakan oleh Universitas Muhammadiyah Semarang. 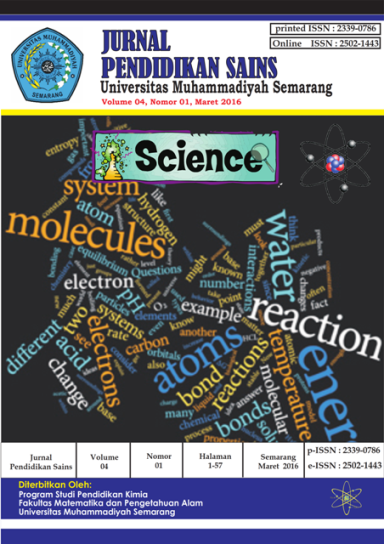 TRAKSI (eISSN 2579-9738 / ISSN 1693-3451) adalah Majalah Ilmiah Teknik Mesin Universitas Muhammadiyah Semarang (UNIMUS) dengan cakupan bidang material teknik, konversi energi dan manjfaktur. Jurnal ini terbit 2 kali dalam satu tahun. Untuk menjadi kontirbutor jurnal dapat menghubungi Bp. Muh Amin, ST, MT (amin@unimus.com). 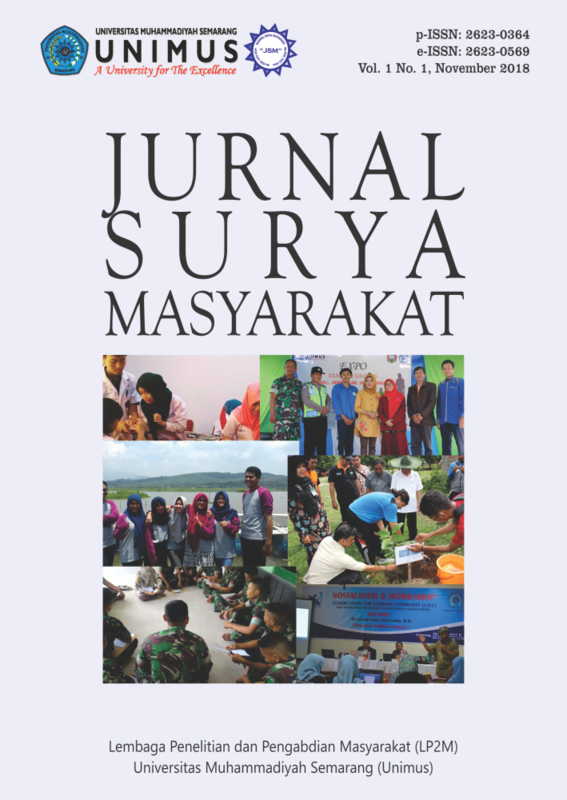 Jurnal Kesehatan Masyarakat Indonesia (JKMI) diterbitkan oleh Unit Penerbitan dan Publikasi Ilmiah Universitas Muhammadiyah Semarang sebagai media publikasi hasil-hasil penelitian sebagai upaya pengembangan Ilmu Kesehatan Masyarakat.